Almost everyone loves Biltong and Droëwors products and it is the overwhelming love of these products that got me Dawid Luus and my wife Marietjie Luus in the industry. Our clients are so important to us we have made sure that only the best A-Grade meats are used in the production of any and all products. We feature a big selection of different products for our clients. We started this company in 2014 and from there it has grown exponentially into the tasteful business we have today called Afrifoods Biltong Factory. It is without saying a huge thanks to you our dedicated clients for the continuous support throughout the past 3 years that we are still able to produce the best Biltong and Droëwors in the Western Cape. We have always valued family over everything else and due to this we have managed to create jobs for more than 30 staff members who has become accustom to working in an environment where we see each other as one big happy family. Due to our views and understanding that you spent more time with your colleagues we have created a happy family environment for our employees and this has without a doubt helped us bring only the best Biltong and Droëwors products to you, our most valued customers.  Afrifoods consists of both an Halaal section and a venison side where some of our non – Halaal products are produced. We have made sure that we are able to cater for every bodies needs and on a month to month basis we look at different ways to improve our products to better accompany our client’s needs. Afrifoods supply most of the Boesmanland franchises and we have a number of shops ranging all the way from the Southern Suburbs through the Westcoast as far as Mossel bay and George. We are continuously looking to expand the business and bring our products to more people out there for no other reason than “We produce the finest tasting Biltong and Droewors”.